The Dominator from Norton captures the look and feel of the limited-edition Domiracer, but with a more production-friendly and street-legal layout. Norton may have been a bit surprised at the pace at which the Domiracers got snapped up and at the high rate of conversion to street-legal status, but its response was right on target. Powered by an in-house-developed 961 cc parallel twin, the Dominator is quite expensive, but do you get a lot of bike for that dough? 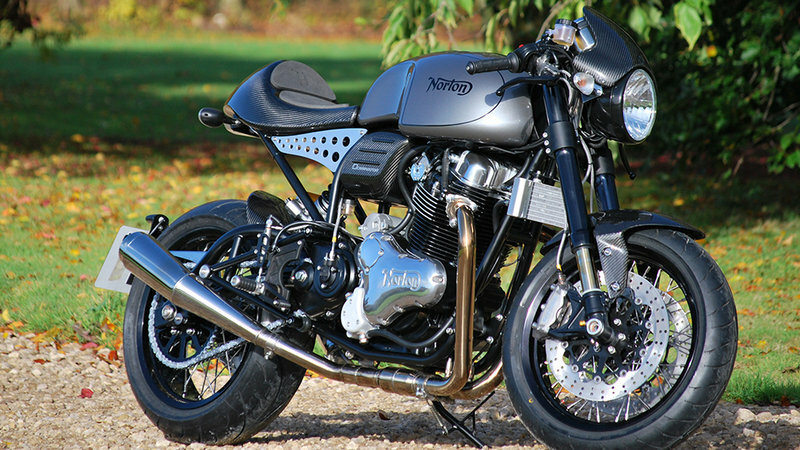 Continue reading for my review of the Norton Dominator.